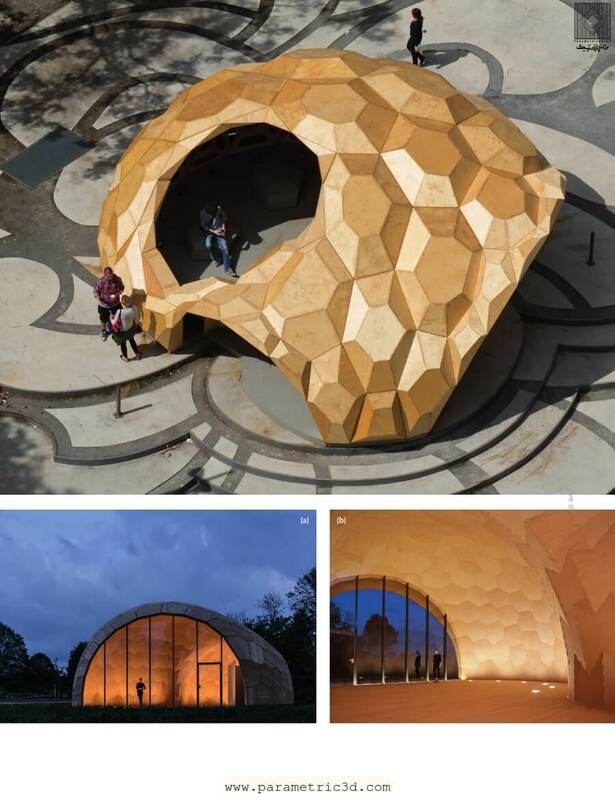 In light of environmental challenges architecture is facing, wood is no longer regarded as outmoded, nostalgic and rooted in the past, but increasingly recognised as one of the most promising building materials for the future. 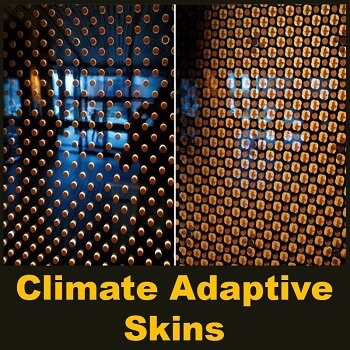 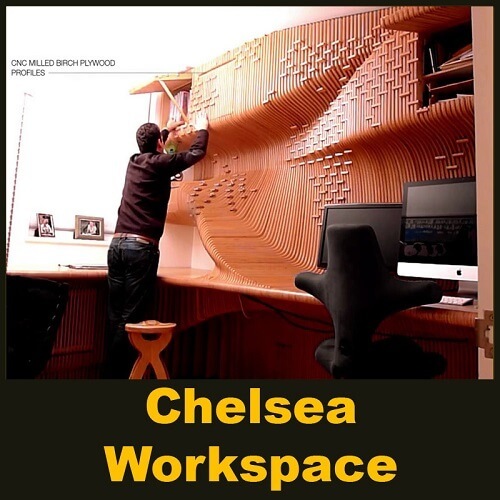 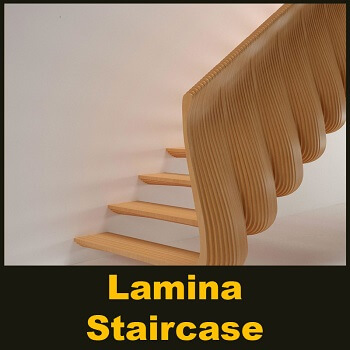 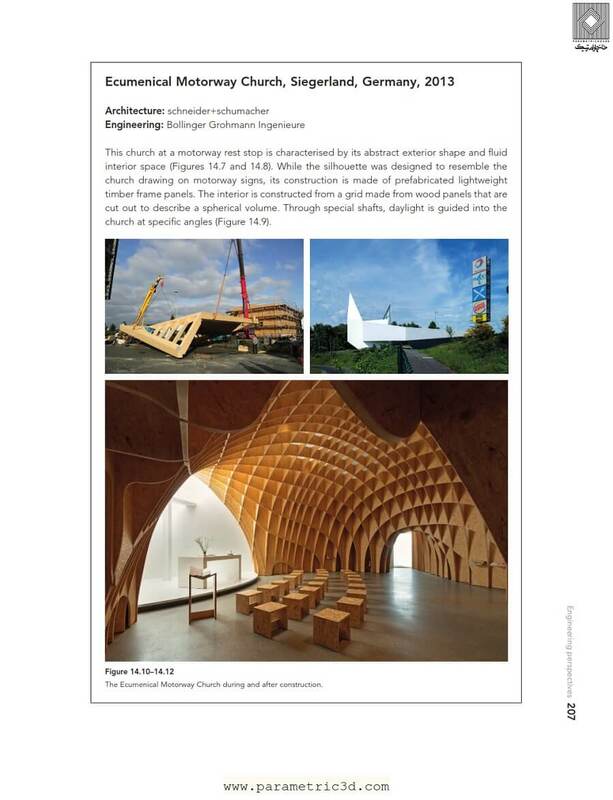 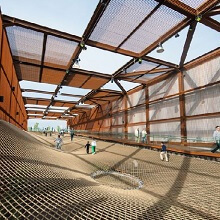 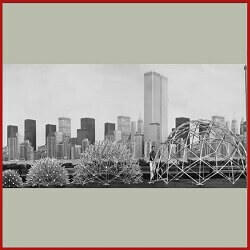 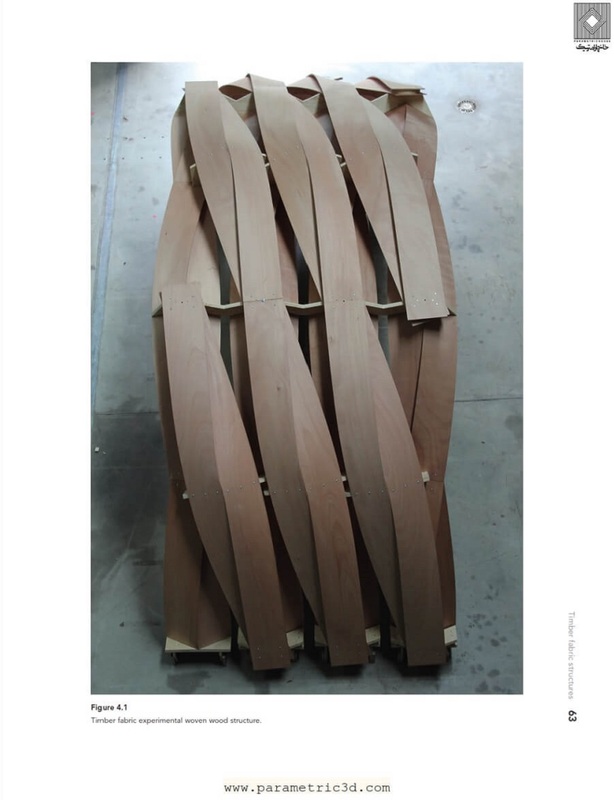 Recent years have seen unprecedented innovation of new technologies for advancing wood architecture. 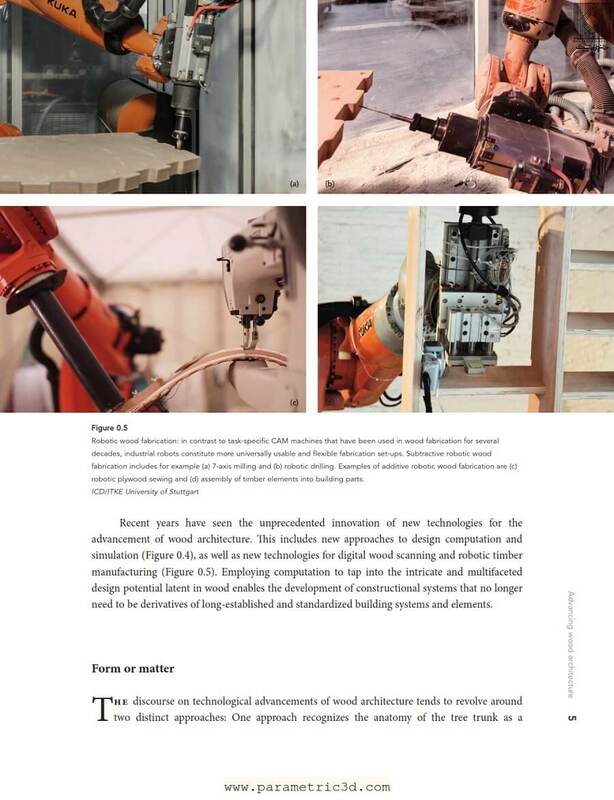 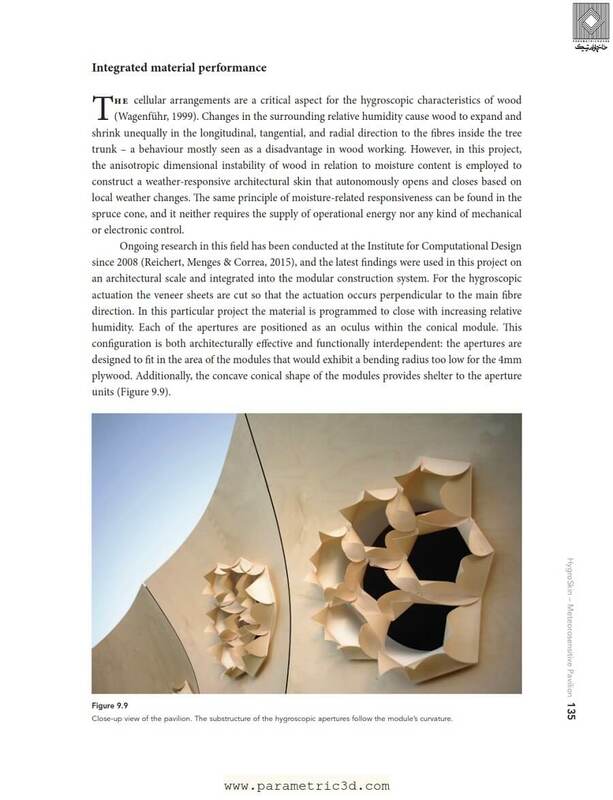 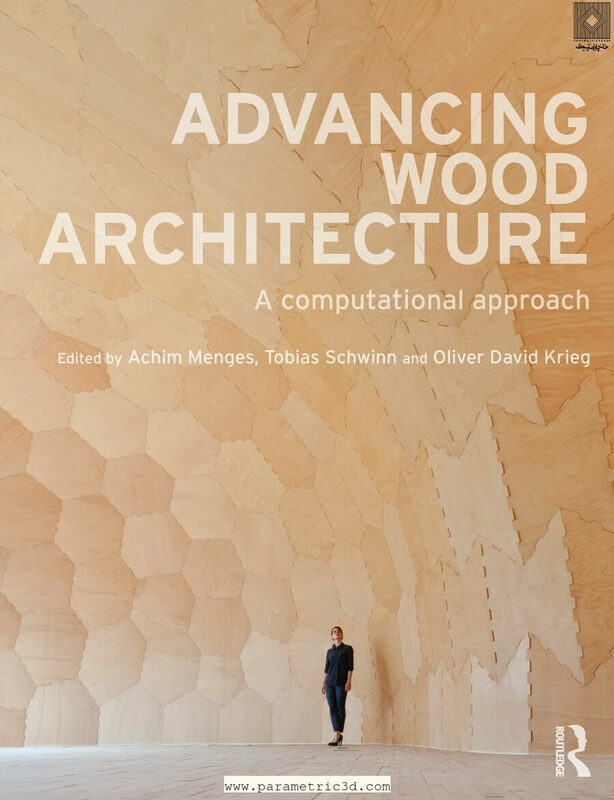 Advancing Wood Architecture off­ers a comprehensive overview of the new architectural possibilities that are enabled by cutting-edge computational technologies in wood construction. 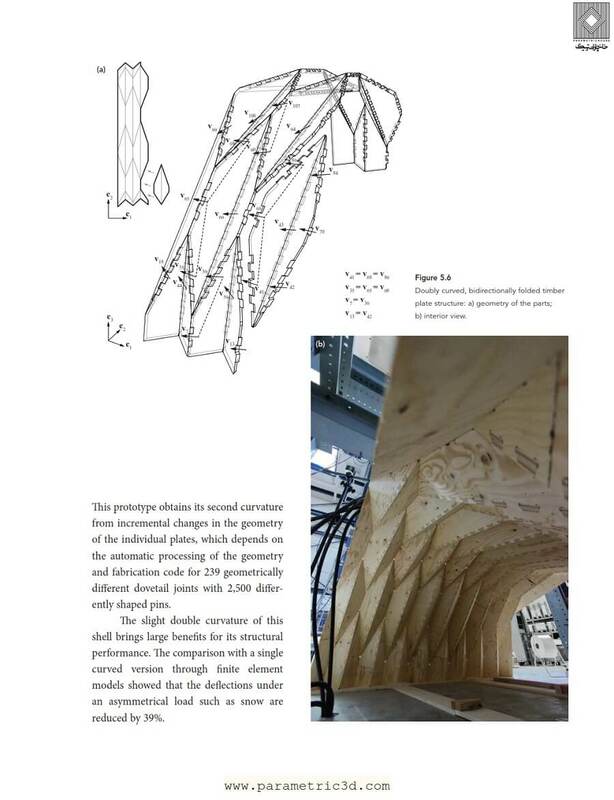 Posted in Parametric Design and tagged Books. 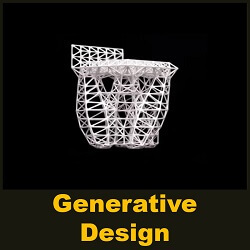 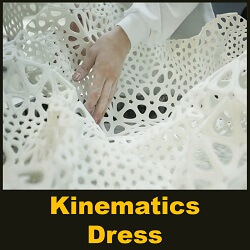 In this parametric video you can learn more about generative design. 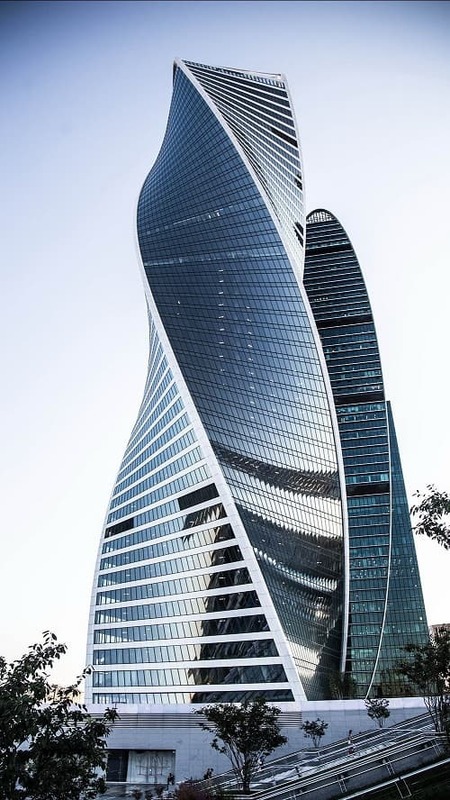 What if instead of using the computer to draw what you already know, you could tell the computer what you want to accomplish? 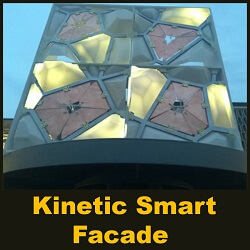 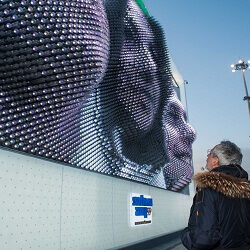 The making of the kinetic facade of the MegaFaces pavilion at the Sochi 2014 Winter Olympics. 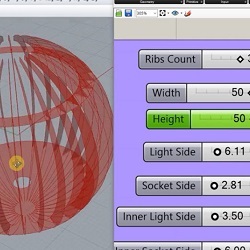 Ribs Lamp Rhinoceros + Grasshopper. 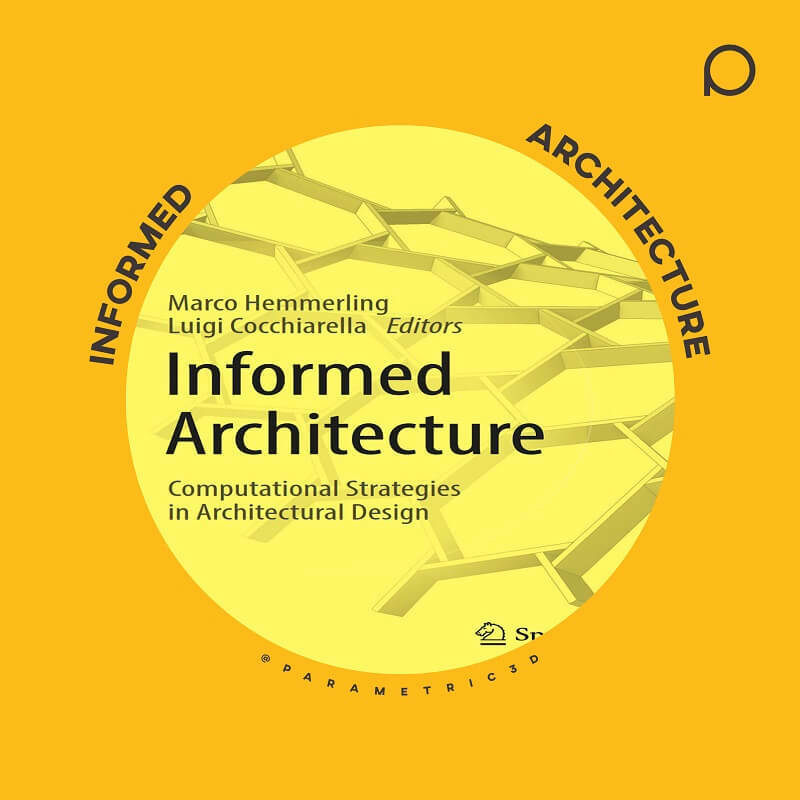 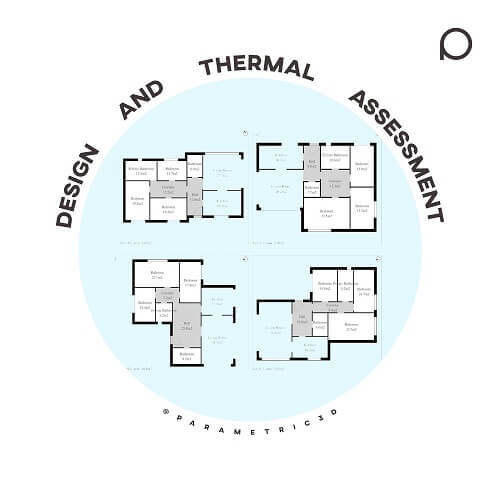 This paper presents a prototype tool for the space planning phase, which automatically generates alternative floor plans, according to the architect’s preferences and desires, and assesses their thermal performance by coupling it with dynamic simulation. 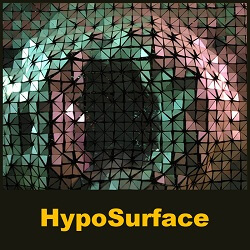 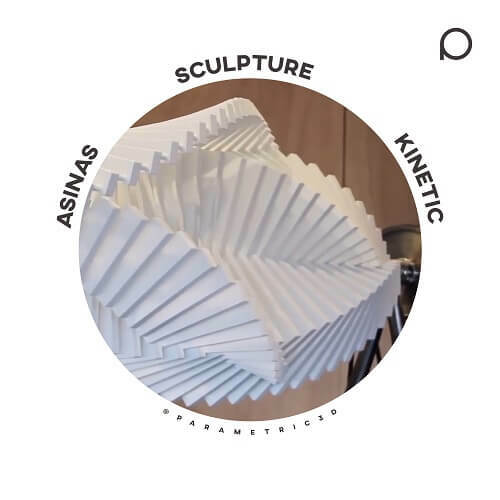 HypoSurface is parametric design of a dynamically reconfigurable interactive architectural surface The HypoSurface is currently being entirely redeveloped using electromagnetic actuators for the new National Museum of Energy (NME), Ponferrada, Spain. 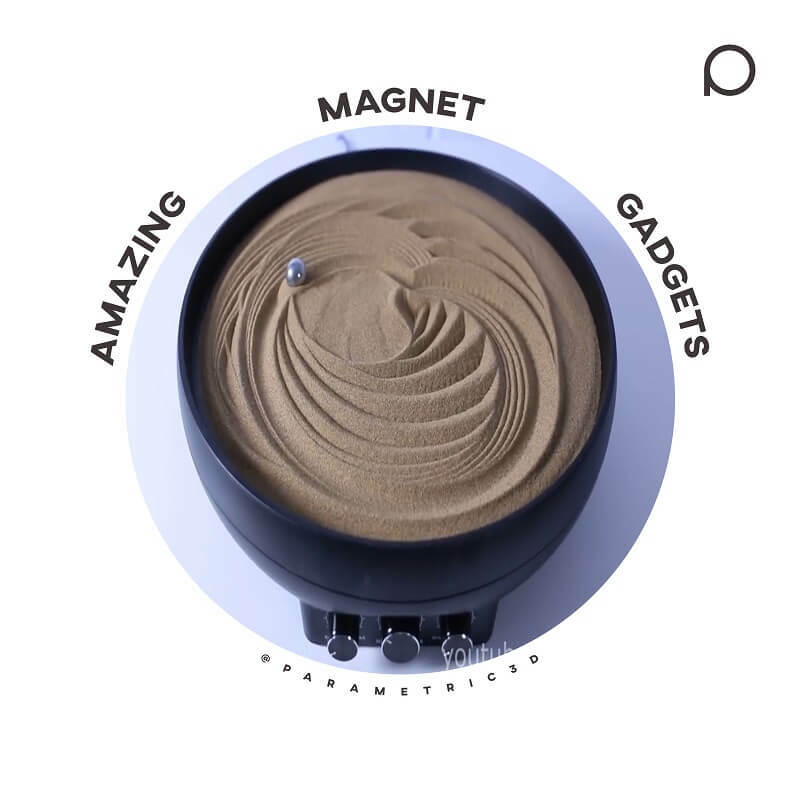 In this parametric design video you can see 9 amazing magnet gadgets. 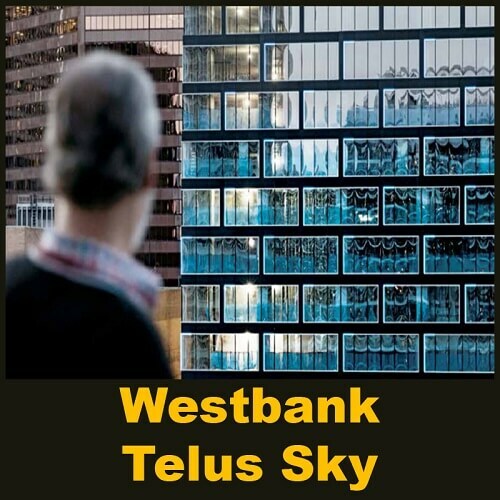 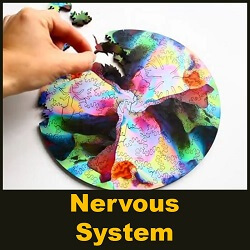 Nervous System is a design studio that works at the intersection of science, art, and technology. 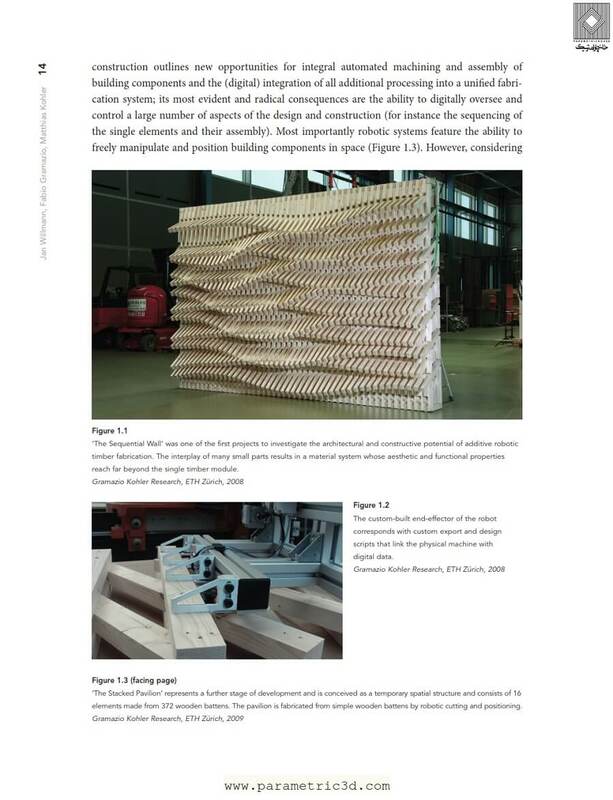 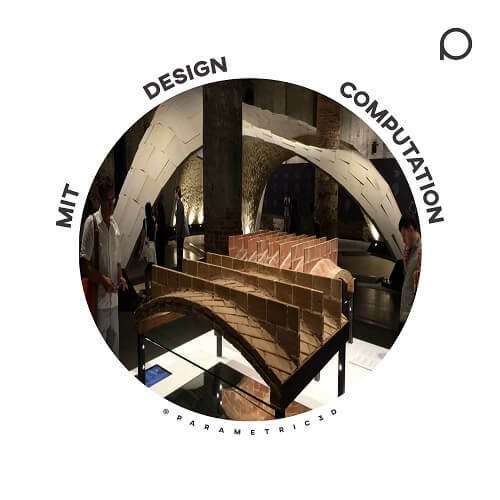 We create using a novel process that employs computer simulation to generate designs and digital fabrication to realize products. 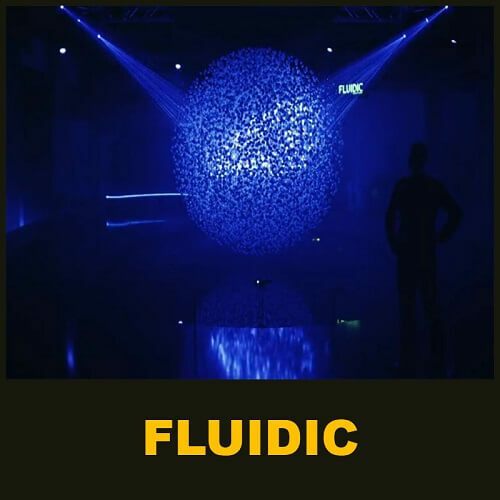 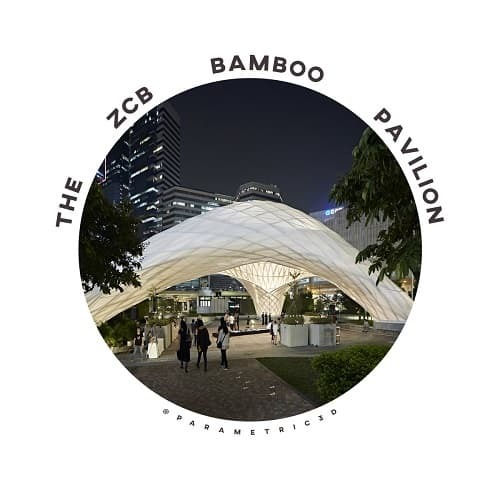 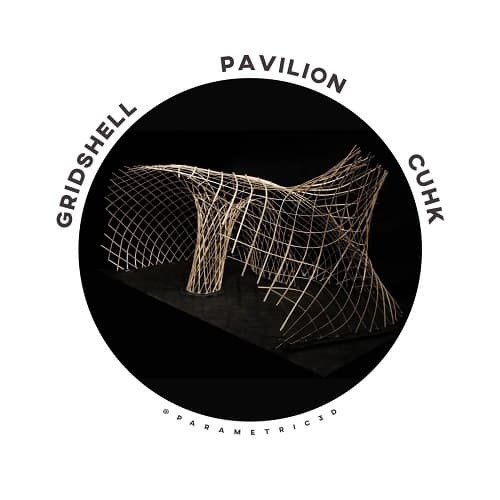 This parametric design video is about a robot-built pavilion. 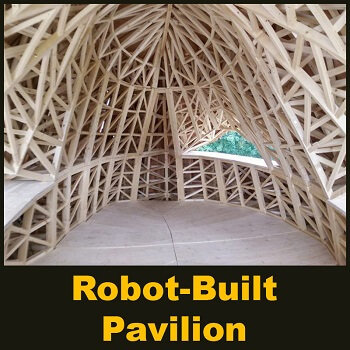 This shingled timber pavilion was created by masters students on ETH Zurich’s Digital Fabrication course, who developed robotic fabrication techniques to minimise the waste involved in its construction.